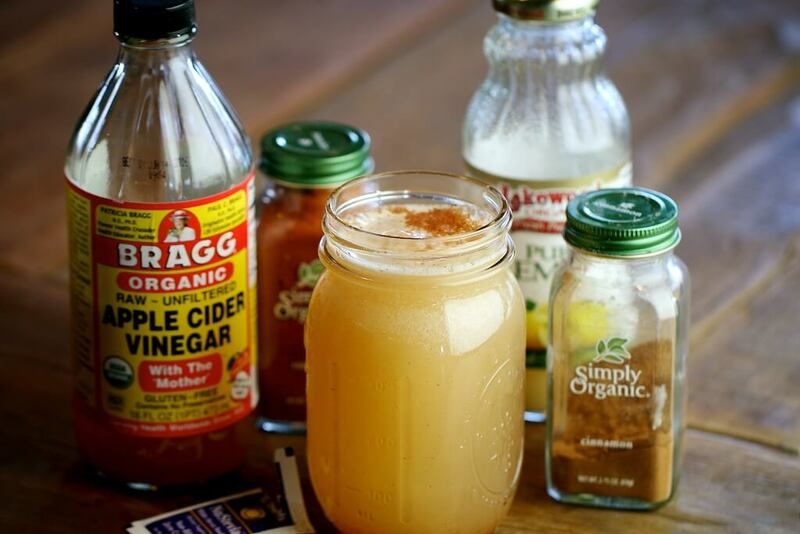 Apple cider vinegar is not new, but its a fabulous superfood with a number of health benefits. 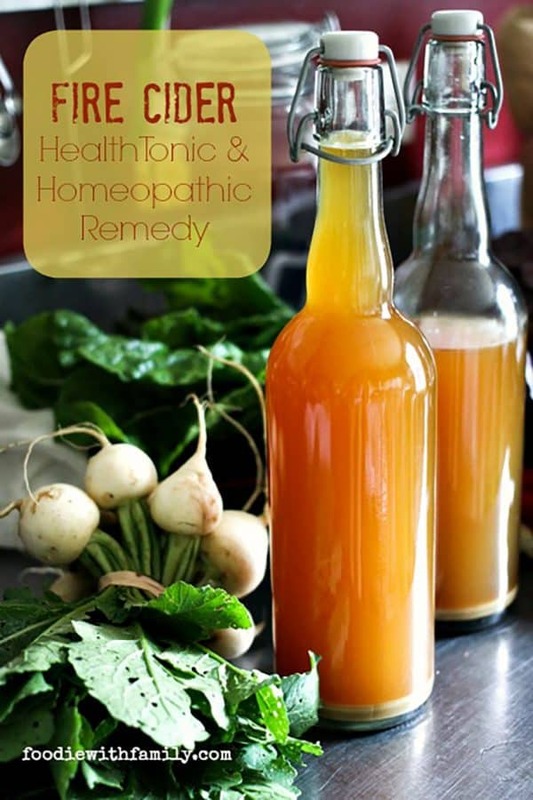 This potent fermented apple cider is versatile enough to add to baked recipes, dressings, vinaigrettes and beverages. I’ve searched the web to share some of my favorite recipes below. 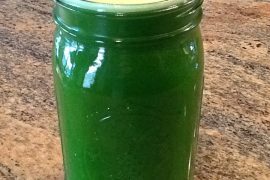 Apple, pear, cucumber, avocado and kale make this smoothly delicious. 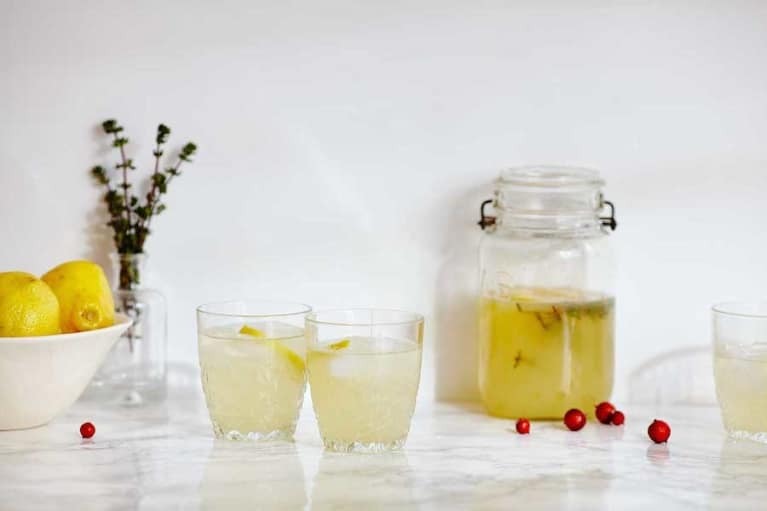 With lemon juice, cayenne, cinnamon and honey this drink doesn’t skimp on flavor. 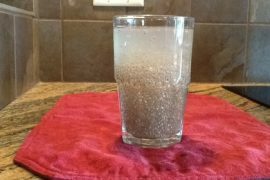 With only five simple ingredients, this amazing drink is bubbly and refreshing. 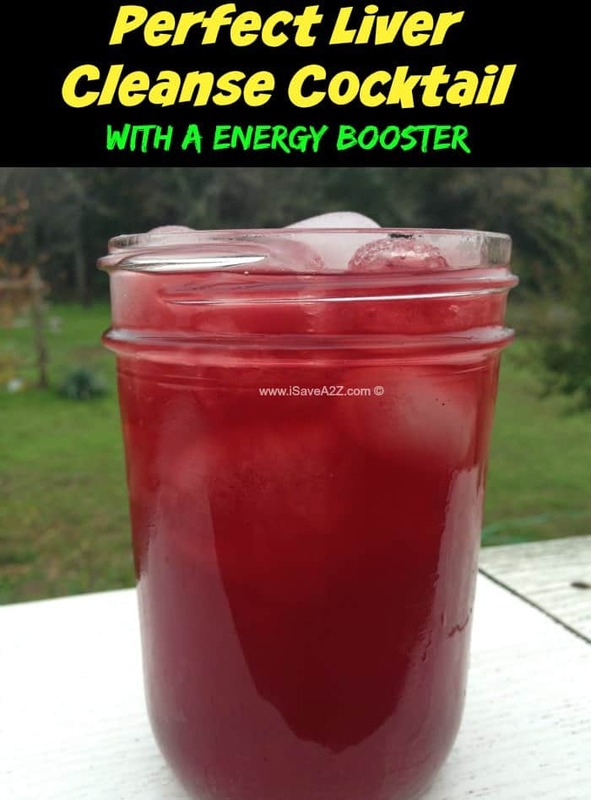 The addition of B12 drops give this drink an extra nutritional boost. This recipe has been around for decades, this is one of many delicious versions. This is also a great flu busting remedy. 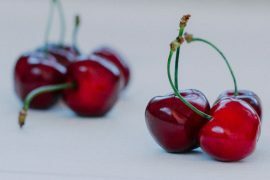 Refreshing, smooth and fruity delicious! 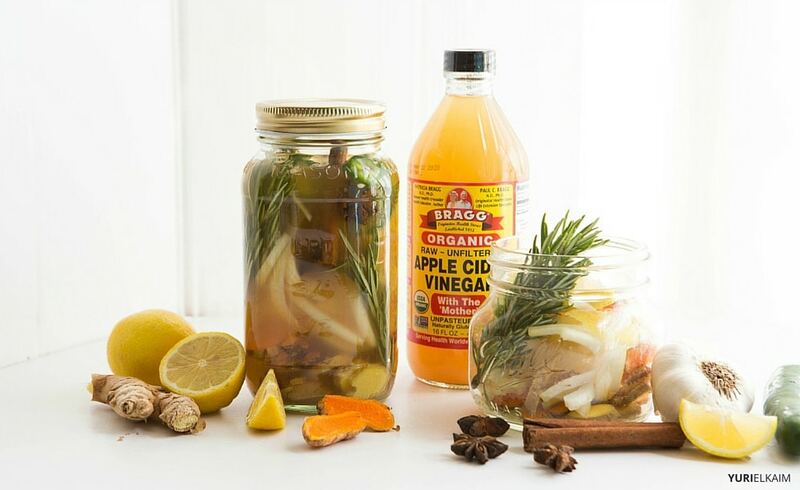 This link has five amazing cider vinegar recipes. These tropical flavors are great any time of day. Nothing warms you up more than a hot drink with a touch of cinnamon and honey. 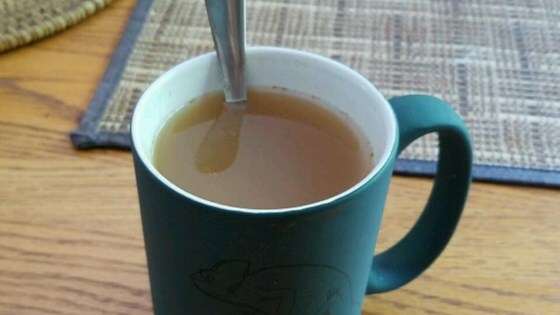 This slightly sour drink can be sweetened with honey or your favorite sweetener. 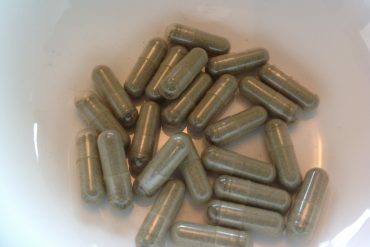 This delicious recipe makes 5 cups of concentrate. A great option for summer parties. This link has 4 great recipe options to try, blueberry acai, honey & ginger, watermelon & rose and tangy citrus. Horseradish and habanero peppers kick up this cold and flu remedy. Three simple ingredients….but one delicious drink. Turmeric and ginger are both cancer-fighting foods that also help to reduce inflammation and aid in digestion. Turmeric and cayenne are potent in this recipe, so if you’re new to this ingredients, you might want to tone the spices way down. 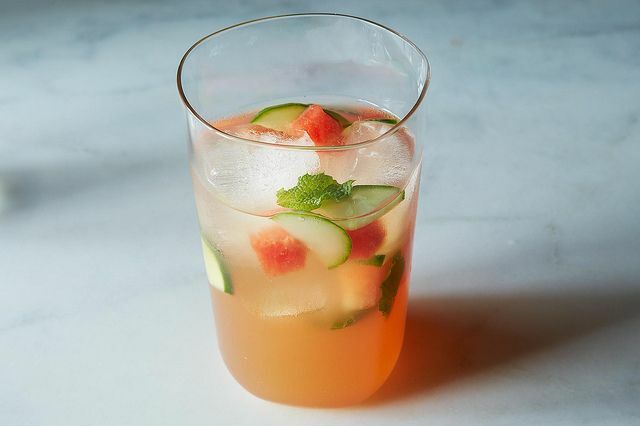 Four simple ingredients equal a fabulously refreshing drink. With six ingredients and a matter of minutes you’ll be enjoying this delicious berry smoothie. 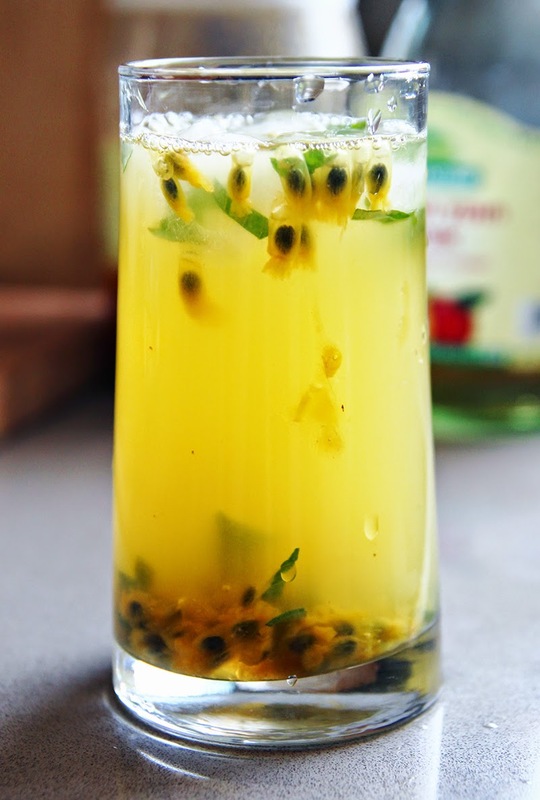 This exotic drink includes passion fruit, honey, and basil. You’ll love the addition of strawberries to this tangy drink. Adjust this recipe to your taste: Like it spicy, add a little more kick of cayenne. Like it tart, add more lemon. Like it sharp, add more ACV.Like it salty, add more salt. Like it sweeter, add a few extra drops of stevia. 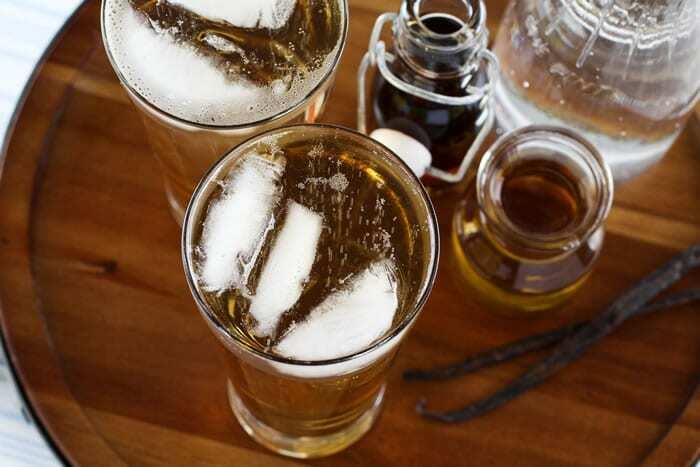 Make your own sparking maple drink with this easy recipe. The addition of apple and avocado in this drink make it creamy & super delicious. This delicious syrup concentrate is easily stored in the fridge for up to one month. Skip the vodka in this drink to keep it healthy.